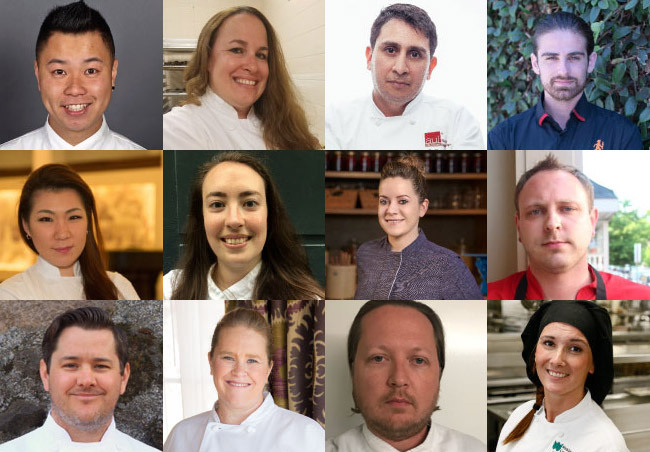 The 12 candidates to win the second edition of the AUI Pastry Cup will measure their strengths on September 18 and 19 at the offices of AUI Fine Foods, near Washington DC. The competition will test the creativity and technique of the candidates, and the So Good team will be attending to explain all the details. 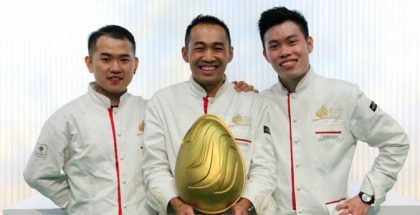 On the first day, the 12 professionals will have to present a pre-dessert and, of these, six will be selected to prepare a plated dessert. 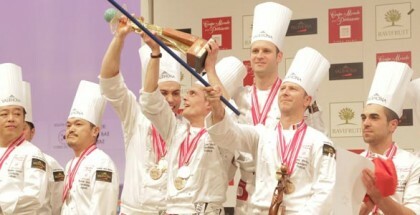 On the second day, only the top three will make bonbons and entremets. The winner will be awarded $5,000 cash, an inclusion in So Good, and a $500 voucher on AUI products. Erin Reed, Executive Pastry Chef at Blue Duck Tavern, Washington, D.C.